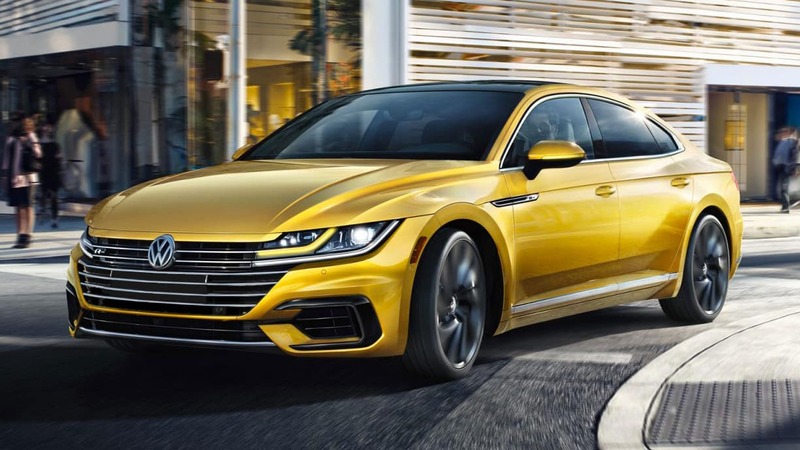 The features of the Arteon are as impressive as the car itself. 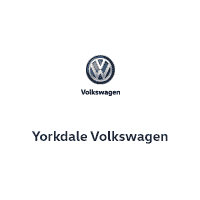 They turn every ride into a unique experience that will tantalize all your senses. 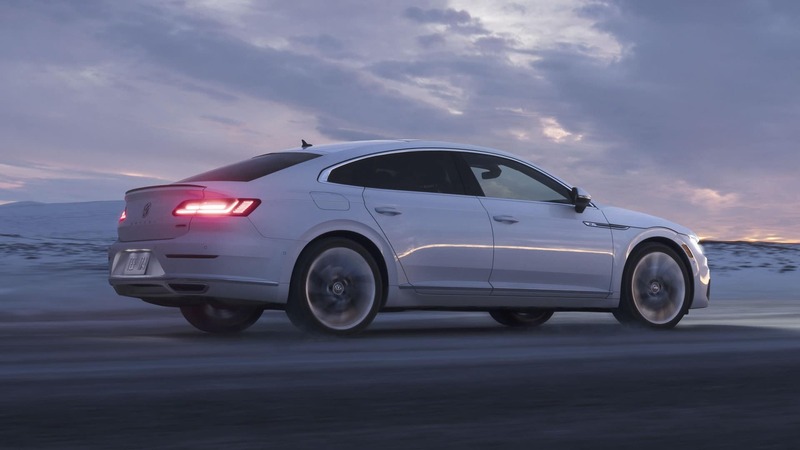 Aerodynamic contours, frameless windows, a striking rear design – the Arteon’s allure endures far beyond the first encounter. 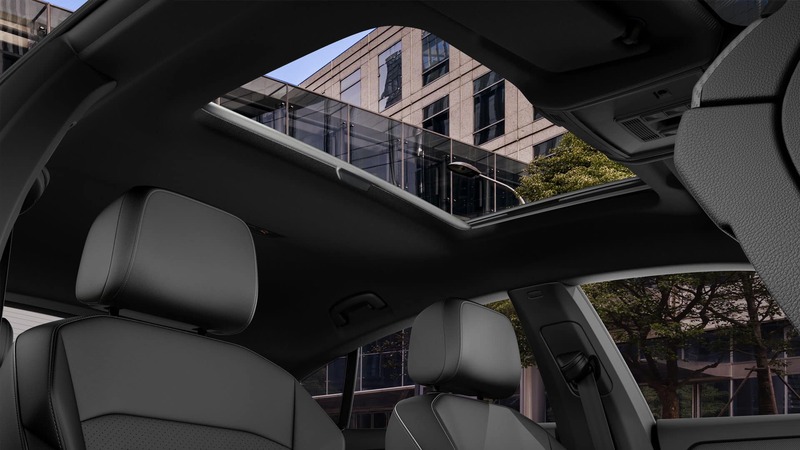 And the R-Line package features additional exterior highlights that emphasize these dynamic elements. 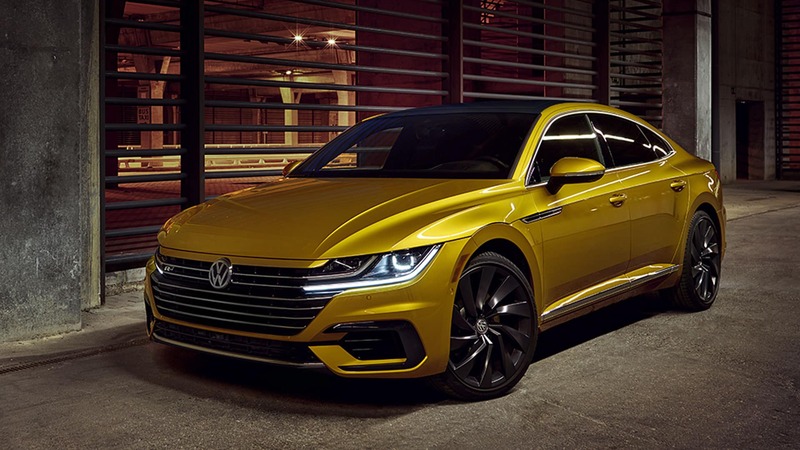 For more information download the 2019 Volkswagen Arteon Buyer’s Guide! 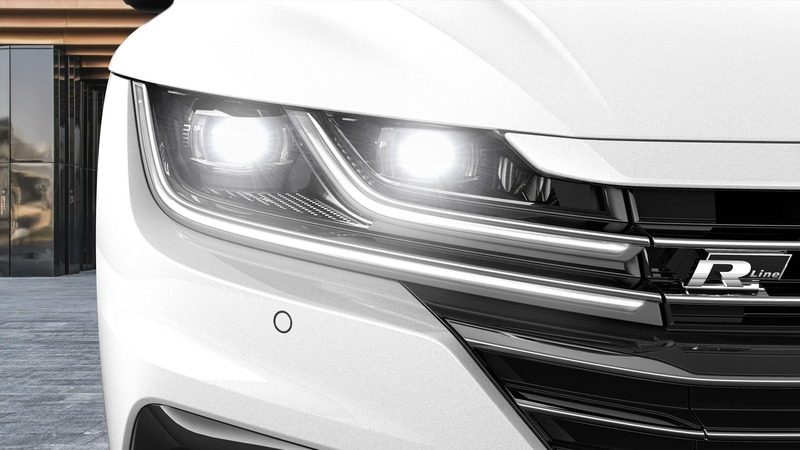 The adaptive headlights point and turn in the direction you’re going, clearly lighting the road ahead, while the taillights give other drivers a heads-up when you’re braking. It’s technology that’s light years ahead. 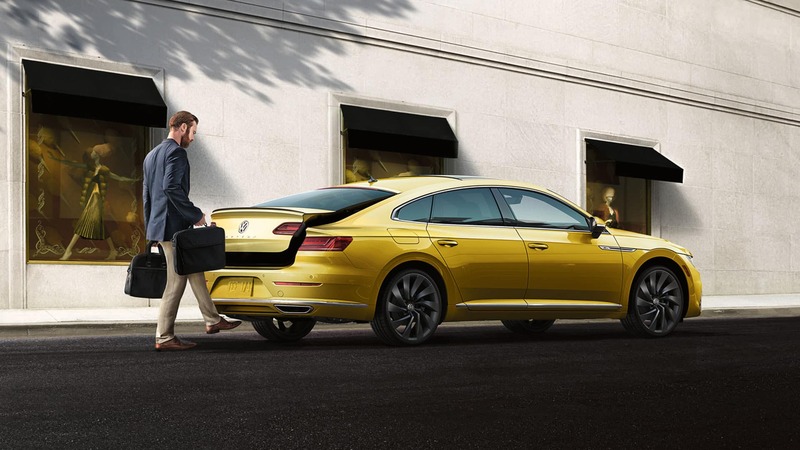 But there’s something for everyone in the Arteon. Passengers are in total control of their seating temperature. 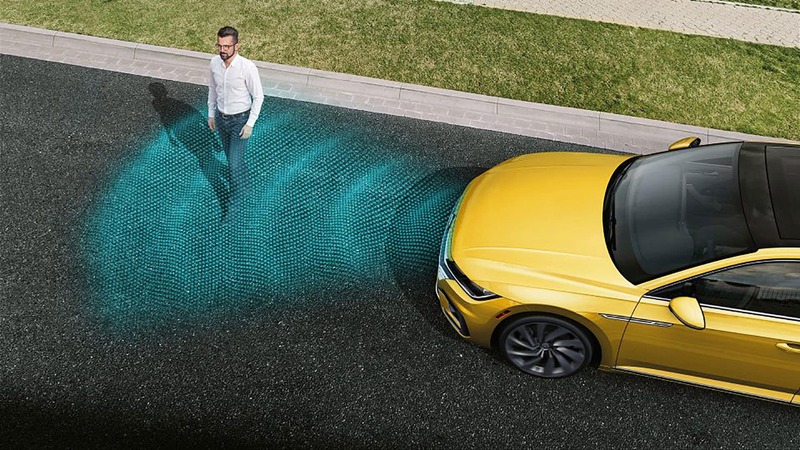 Front Assist measures the relative speed of vehicles ahead of you. 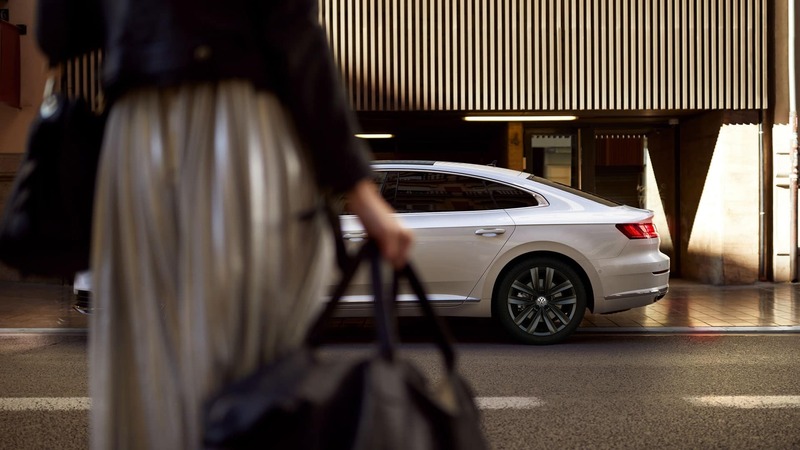 If it detects a potential rear-end collision, Front Assist alerts you visually and audibly. 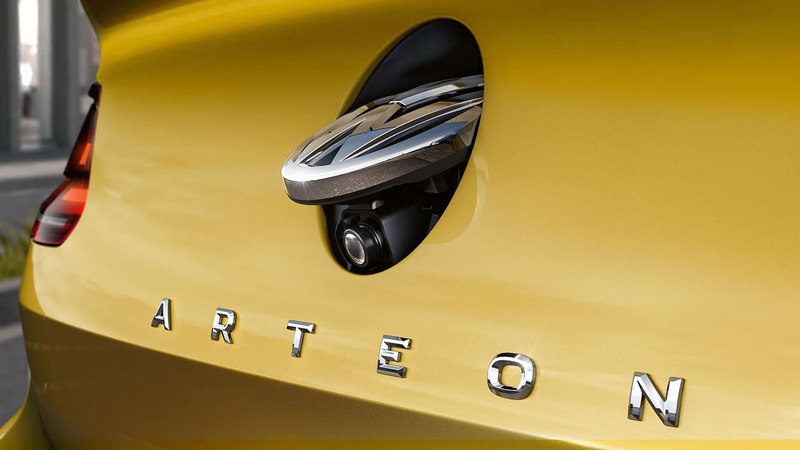 If you are unable to react in time to avoid a collision, the system is designed to automatically apply the brakes under certain conditions.‡Smart, indeed. SiriusXM AM/FM/HD/Satellite, seek-scan, in-dash mounted single CD, CD-MP3 decoder, 11 Dynaudio speakers, 700W amplifier, theft deterrent, window grid diversity antenna, radio steering wheel controls. Driver and passenger front impact airbags, seat mounted driver and passenger side-impact, curtain 1st and 2nd row overhead airbag, rear centre 3 point seatbelt, ABS brakes, immobilizer.